With iOS release around the corner everyone wants to get a feel of the new OS before the final product will be released this year, and Apple who usually release its Beta version before the Official iOS 5 is released for the Developers who can then play around with the OS and create new apps which suit the specifications of the iOS 5, and for app developers who previously own App to upgrade their respective Apps to match the iOS 5 specifications and requirements. This iOS Beta version needs a Developers account for which we have to pay $99 for a full year and get access of the Beta version of the iOS 5. This Beta version is mainly targeted for Developers who will be creating new Apps and upgrading the older apps to suite the new specifications and requirements as told above. 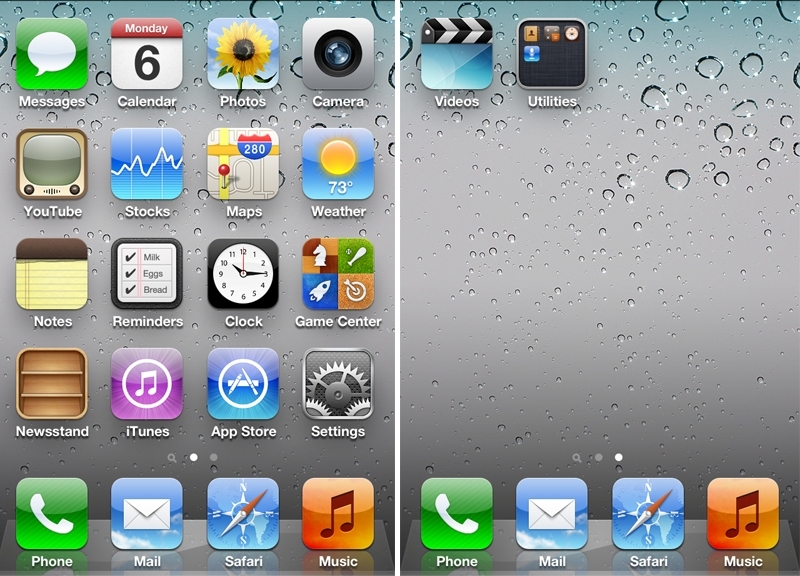 But now we can get to download and Install the Beta version of the iOS 5 without the need of a developers account and avoid the mandatory activation procedure that must be followed through before the system is usable, with the help of this simple trick which was found by Mert Erdir, a young Turkish developer. Apple’s developer center is a fully open program that can be obtained for $99 for a full year, giving access to all sorts of iOS development material. You have to go to Voice control first, to do so you have to “Triple press the home button” which will lead you to the Voice control option in your phone. Once you have reached the Voice control in your iPhone you have to “Triple press the home button” once again to go to the Emergency Call Option. And select this Option. While your phone is switching to the Emergency call all you have to do is swipe down from the top with three fingers. When you do this The Notification center will show up with all the new apps which have been given for the new and improved iOS 5. From the various Notifications you have to select the Weather widget which will open the weather widget, and press the Home button while the Weather App is loading. Once you are on your Home screen you can see that you will be having full access to your phone. Make a note that this Beta version will be valid for 1yr and once this term is over you cannot have access to any iOS as Apple has not allowed a Downgrade to 4.3 from this version of the iOS. 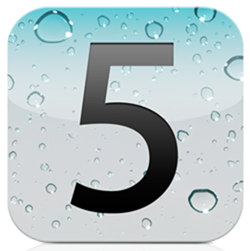 If you want to officially become a Developer and want the original content of the developers iOS Beta 5 then you can go to the following link iOS Dev Center where you can find the Official way to get registered for the iOS 5 Beta Developers software. Apple’s developer center is a fully open program that can be obtained for $99 for a full year, giving access to all sorts of iOS development material for the Developers to access.